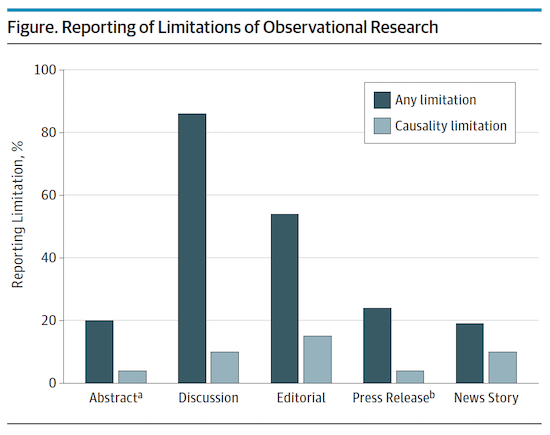 A research letter in this week’s JAMA Internal Medicine addresses an issue that has become a pet peeve of ours: the failure of medical journal articles, journal news releases, and subsequent news releases, to address the limitations of observational studies. Observational studies, although important, cannot prove cause-and-effect; they can show statistical association but that does not necessarily equal causation. 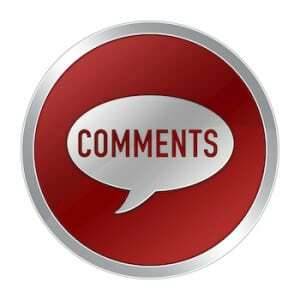 The authors, from the University of Auckland in New Zealand, analyzed a combined 538 documents including major medical journal articles, accompanying editorials in those journals, news releases by those journals, and news stories written about all of the preceding. That is an awful report card. 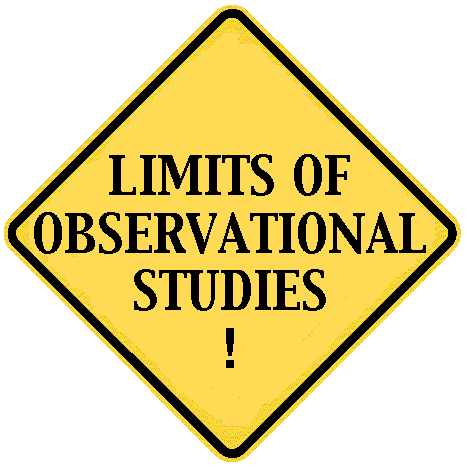 We’ve written about dozens and dozens of examples of news stories and other media messages that have failed to address the limitations of observational studies, thereby misleading the public. 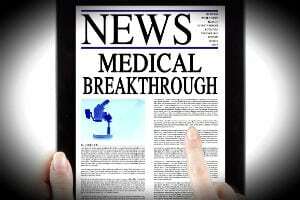 We’ve criticized major medical journal news releases for doing so – The BMJ and The Lancet, for example. The exaggeration should stop. Observational studies play an important role. But communicators should not try to make them more than what they are.